A chance to win. Please vote! Mila is currently number one on the stickers Giant contest. 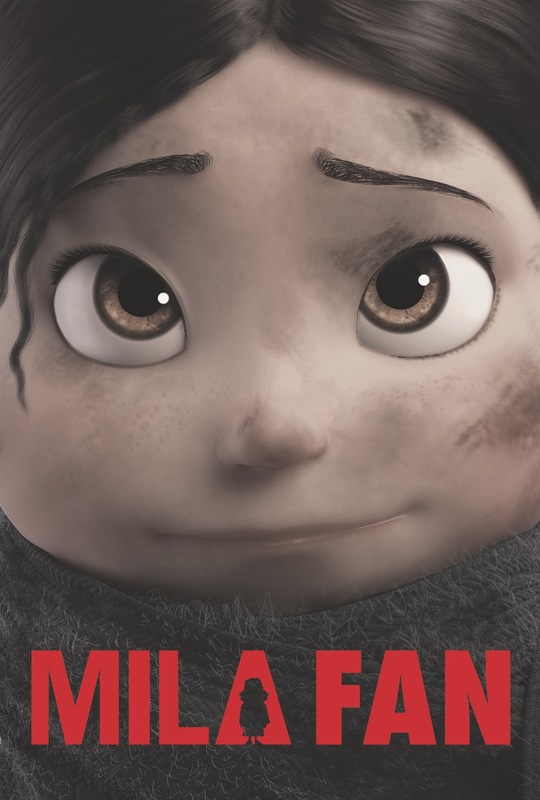 If Mila wins we’ll get 1,000 free stickers to help promote the film.